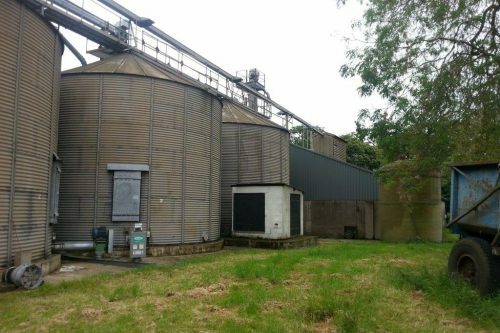 24FT BRICE BAKER SILO 6 RINGS HIGH Approx 170Tonne grain capacity. Sheets have been checked and are of good ex farm condition. Can be pressure washed for 200. Drying floor available for 900. 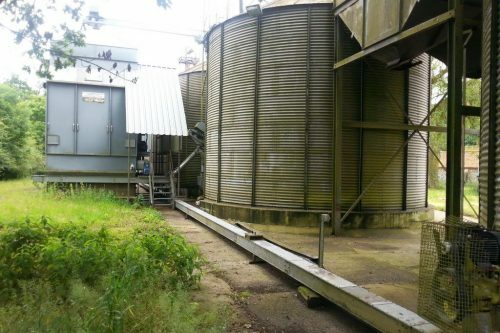 Drying floor reduces capacity by approx 11Tonne. 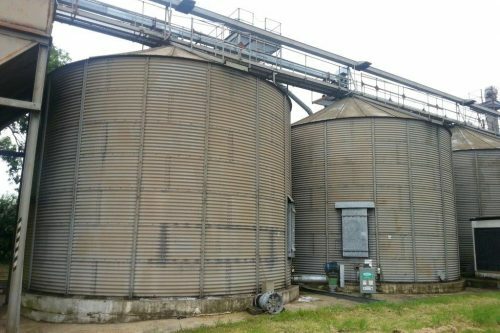 To enquire about the hire of Brice Baker - 24FT DIA SILO 170Tonne Capacity please fill in the form below.